Please consider donating to NEFGA! We appreciate your support!! We have reached 48% of our $3,000 Goal! Check in here for forum announcements. Post your pictures, share your ideas and stories, ask for advice. Discuss topics related to Firearms. Last Post: Parade of the Military Surplus Rifles!! Parade of the Military Surplus Rifles!! 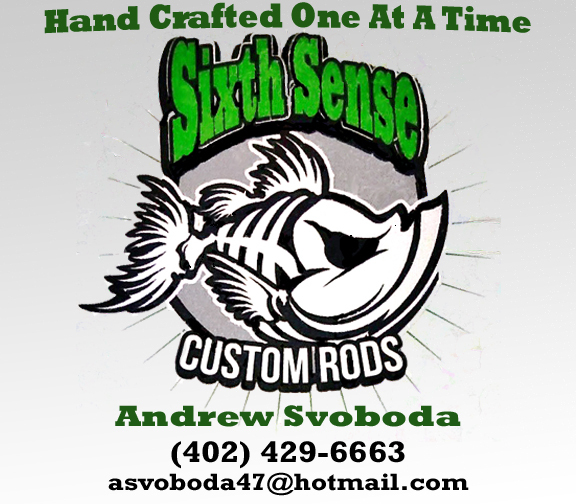 Have a question about fishing? No question is ever considered a "dumb" question here. We all need to start somewhere. Don't be afraid to ask! A place for volunteers of the NEFGA fishing line recycling program to post updates, and for others to ask questions about it. Last Post: Post Bin visit reports here!! Post Bin visit reports here!! This Forum is for information on the NGPC's Youth Fishing Program and our involvement. Please post your favorite recipes here! Last Post: anybody here make summer sausage without cure? anybody here make summer sausage without cure? Got a question about a boat? Want to show yours off or talk about boats? Talk kayaks and float tubes too. Contains all outdoors topics not covered under Hunting or Fishing, including camping and travel. 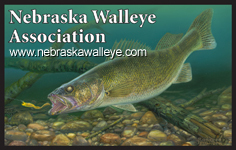 A place for Nebraskans to discuss issues specific to farm pond management. Talk about wildlife in Nebraska. 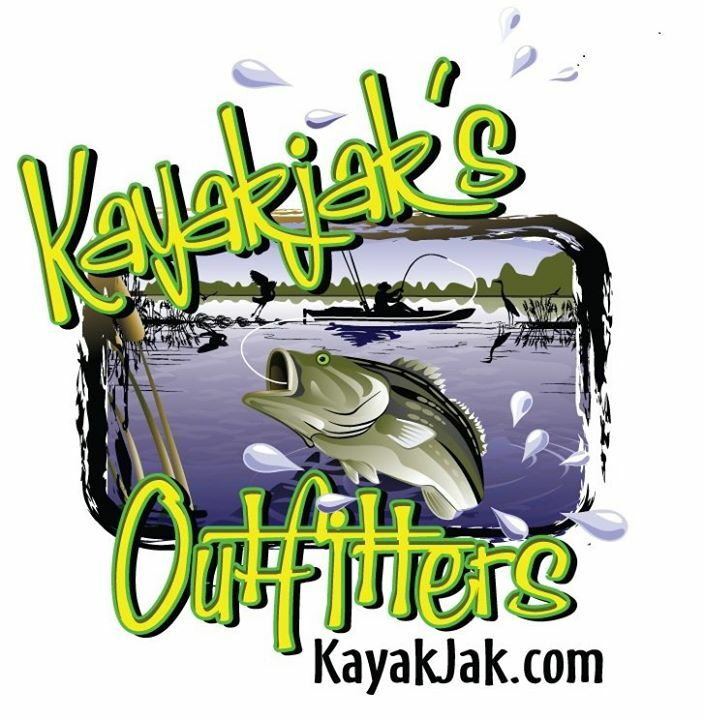 Know of an outdoors related event? Post it here and let everybody know about it. A forum for the "handyman" in all of us. Post projects and information in here. A place to talk about anything you wish. There are currently 212 users online. 21 members and 191 guests. Most users ever online was 1,549 at 06:24 AM on 06-28-2016. Welcome to our newest member, bkill729.